Tomb Raider – Secret of the Sword is an action-packed 5-reel 30-payline online slots game that is full of special features and exciting bonus games. It is the exciting sequel to the original Tomb Raider online slot machine with a lot more Lara Croft action. The first of Tomb Raider – Secret of the Sword’s special features is the Super Mode. This feature is activated randomly and we see Lara Croft swinging through the reels with five Free Spins. Wherever she lands she creates a Wild symbol that helps you get winning slots combinations. 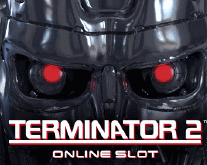 The second exciting feature in this dynamic online slot machine is the Free Spins feature. It is activated by getting three of the shining jeweled Key symbols across the reels. You earn ten Free Spins with a unique method of “rolling reels”. This means that your wins can be multiplied x2, x3, x4 and even x5. The animation in this feature is amazing with explosive wild spaces and chances to rack up a huge number of coins. The most entertaining and exciting special feature of this online casino slots game is the Global Adventure Bonus game. This game is activated by three Lara Croft passports on certain reels. The passports don’t all have to show up at the same time. 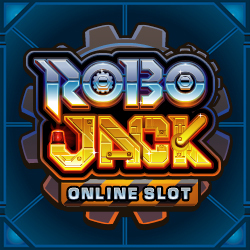 They are stored in the online slots memory, and once you have achieved all three, you go into a second screen showing several places around the globe.